In 2006 Karen graduated from Columbia University, Teachers College, with a Doctor of Education degree, and she earned Bachelor and Master of Music degrees in vocal performance from the University of Houston. Additional study in operetta was completed at the Mozarteum Summer Academy in Salzburg, Austria. 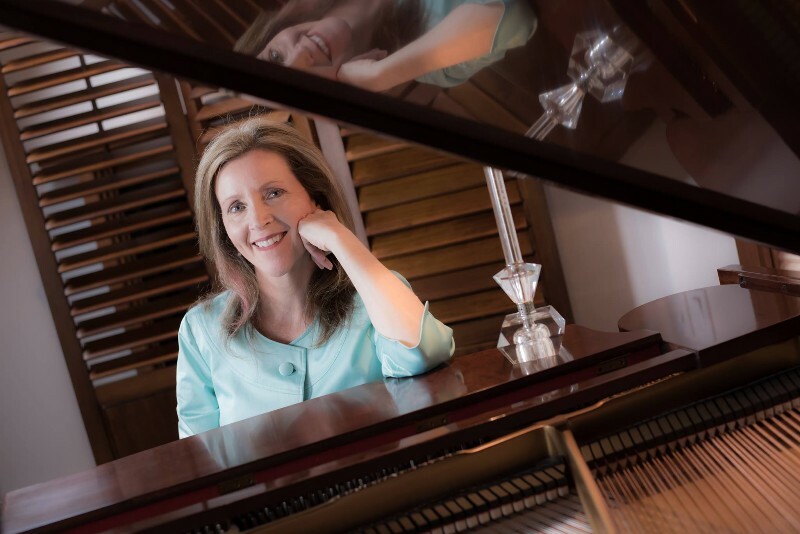 The College Music Society, the Voice Symposium, and the Texoma NATS Artist Series have recognized Karen’s doctoral research and subsequent teaching guide concerning music theater voice pedagogy. Most recently, NATS and Roman & Littlefield Publishers invited her to write the book on music theater singing as part of their innovative series titled So You Want to Sing, a collection of voice pedagogy books encompassing all styles of singing; she served as the Series Editor for the project from 2013 - 2015. In 1995 Karen was chosen to participate in the NATS Intern program, she has served on the NATS Board of Directors—Boston Chapter, on the Board of the New York Singing Teachers Association (NYSTA), and as the Associate Editor for “The Independent Teacher” column in the NATS Journal of Singing. A versatile performer, Karen has performed in opera, operetta, concert, oratorio, recital, chamber music, and music theater throughout the United States, most notably on the PBS special Master class, with the Seattle Opera, and the Seattle Symphony. She is five-time Metropolitan Opera Regional Finalist and has won awards from the Texas Federation of Music Clubs, the Vocal Arts Foundation in San Francisco, and the Eleanor Anderson Lieber Awards. Karen lives in Santa Fe, New Mexico and teaches in her private studio Songwerks. Previously, she has been a faculty member at the Crane School of Music/SUNY Potsdam, the Boston Conservatory, the Berklee College of Music in Boston, and New York University.